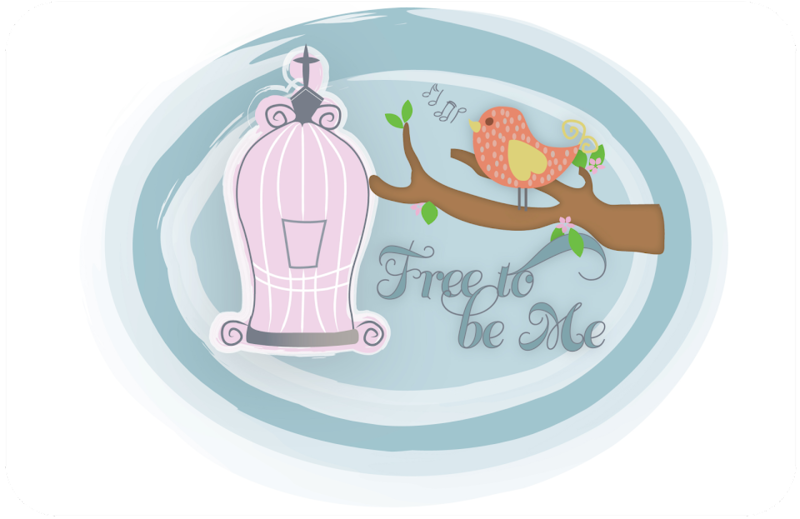 Free to Be Me: What I Really Miss! Can you look at this picture and tell what I really miss living in the south? 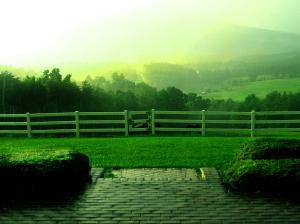 I'll give you a hint...it's not the fog or rolling hills, but it IS really green! Yep, it's the grass! 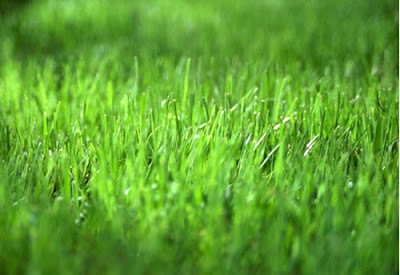 ;O) If you are scratching your head because you are convinced there is grass in the south, let me explain. I really miss soft, green grass that you can lie in and roll around in and feels soft on bare feet and stays green all year long! Tim thinks I am crazy because to him grass is grass, but to this northern born and bred girl...there is a HUGE difference. 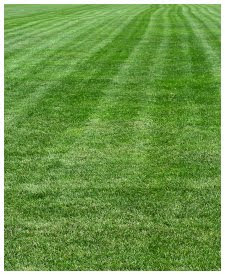 I guess it's on my mind and I am a little melancholy today because I cut the grass this morning. What I cut was mostly brown and full of weeds, but down here we call it grass. People even pay extra for this kind of grass ~ Bermuda they call it ~ which makes no sense to me when, for 1/3 of the year, it looks like straw with its golden brown color. I grew up laying in the grass and looking up at the clouds. The grass was so soft and thick it felt cushiony underneath. It didn't make you itch and, did I already mention ;O), it stays green all year long! When we went to Indiana last summer I couldn't wait to lay in the grass. I talked about it incessantly and I did actually get out of the car in the driveway where we were staying and head straight to the grass. I laid in it. I rolled around in it. My kids looked at me strangely. It was glorious! LOL! I know what you are talking about! ;) Shawn's uncles have that soft wonderful grass you are talking about in Illinois and it is amazing...I alway sit in it for long afternoons. It's so much different!